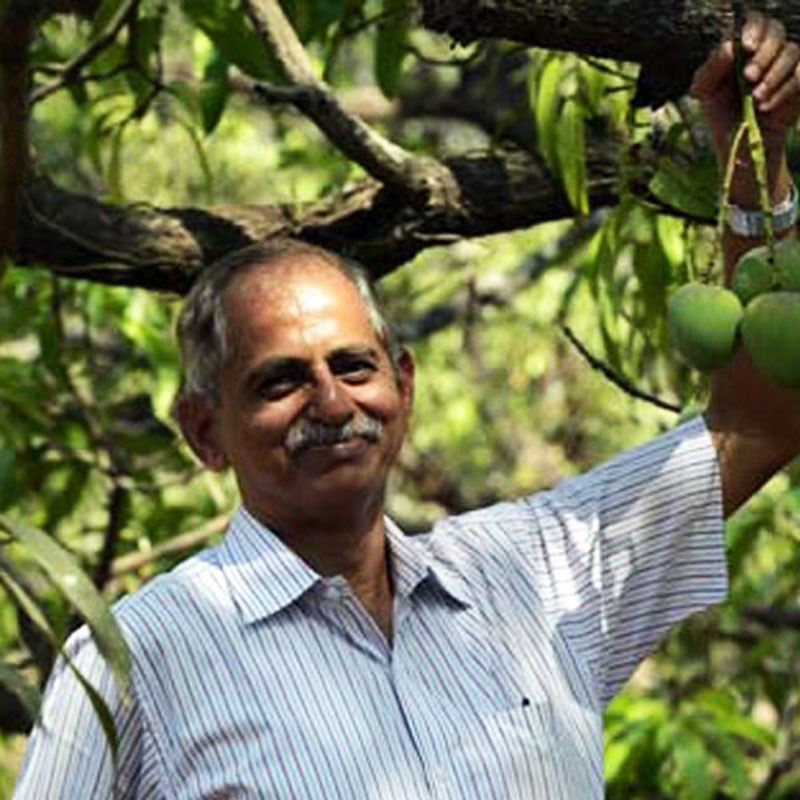 Introducing the Grade B of Certified Organic Ratnagiri Alphonso Mangoes from Umesh Lanjekar's farm. In Alphonsos the grading is done on the size of the mango. The fruit is of the same quality as the regular grade A fruit - both in terms of quality and taste - just that the fruit is smaller in size. In terms of taste - the fruit is superior in quality - just like the regular fruit. Infact this is the size of Alphonso mango which is prefered for export to Europe and Dubai. This is because this is the international standardized size for Alphonso mangoes world over.